Your experience with our team and your satisfaction with our products are the priorities at Great Water USA! 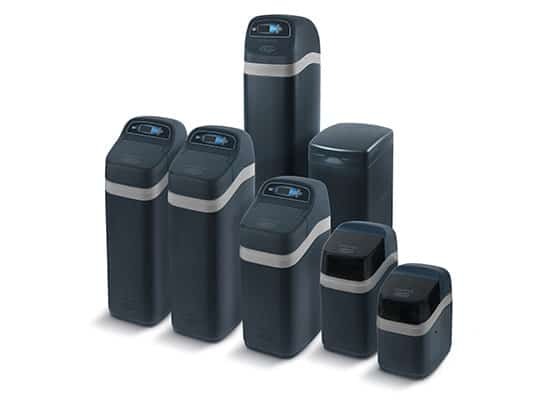 That’s exactly why we offer a very unique option to try a whole home water treatment system and reverse osmosis drinking water system for 6 months. During those 6 months you’ll pay an affordable rental rate and if you LOVE the system, you can choose to buy it out with every dollar you paid in rent going towards the purchase price of your system(s). You can also choose to keep renting your system(s). If for any reason you don’t love your system, we will remove it at no cost after the 6 months. 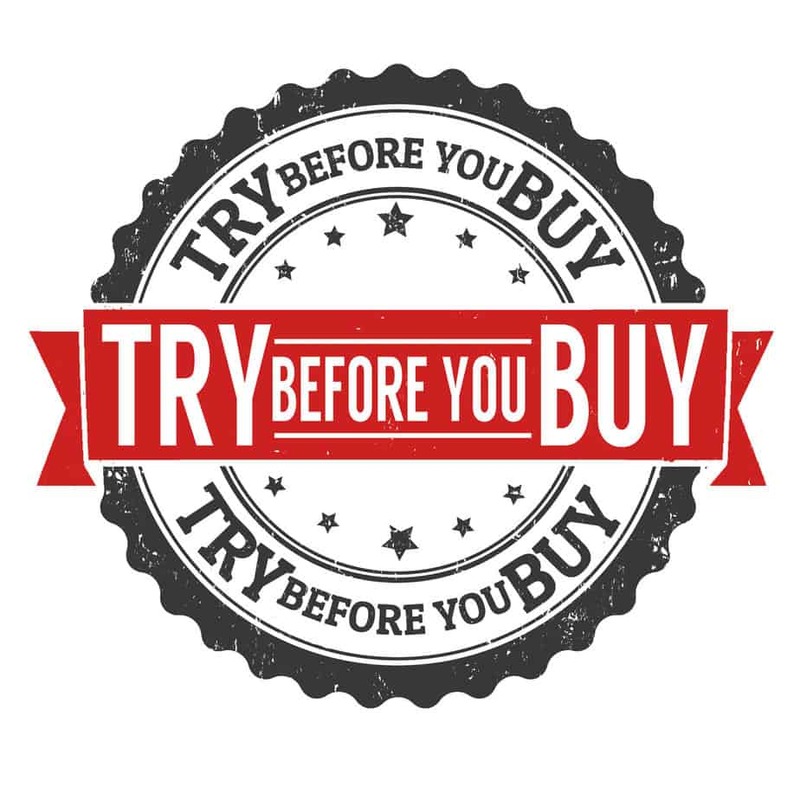 Contact Us Today to Learn More About Our “Try Before You Buy” Program!